By buying this product you'll earn up to 205 Rewards points. 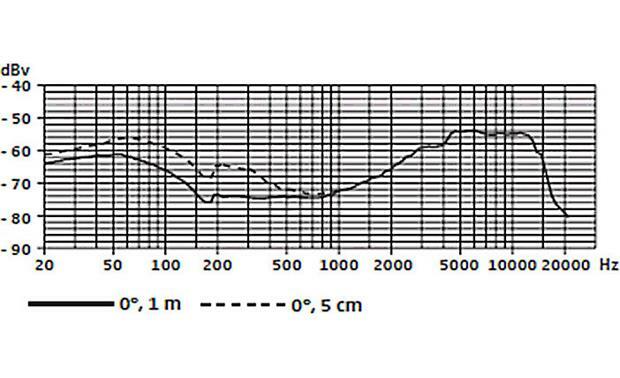 for kick drums and other low-frequency applications. 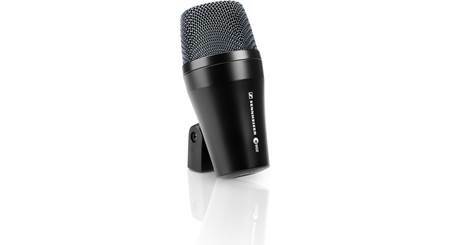 Sennheiser designed the e 602-II for accurately capturing low-frequency sound, so it's ideal for miking kick drums, bass guitar cabs, tubas, and other low-pitched instruments. 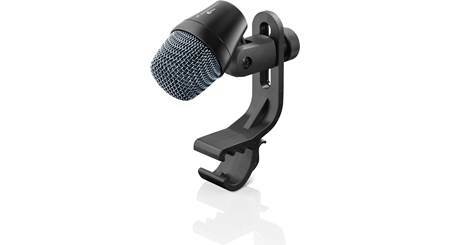 The mic features a built-in stand adapter for placement flexibility. And because its body is lightweight aluminum, it can be used on an extended boom for overhead miking. The e 602-II features a humbucking design that cancels out unwanted low-frequency hum and electronic noise. And the voice coil's lightweight, high-performance construction ensures fast transient response, for clear sound with lifelike dynamics. The K&M stand lets you dial in the mic position accurately. 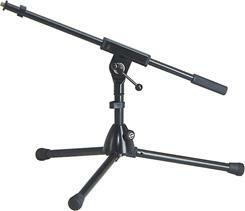 You'll install the D112 in this high-quality, German-made, low-height tripod microphone stand from K&M. It's not just another stand, it's a piece of equipment you'll use for years to come. We also include a Whirlwind 25-foot microphone cable to connect the mic to the mixing board. The e 602-II bundle is ready to help fill out your low end. Let it work for you, and save a bundle. 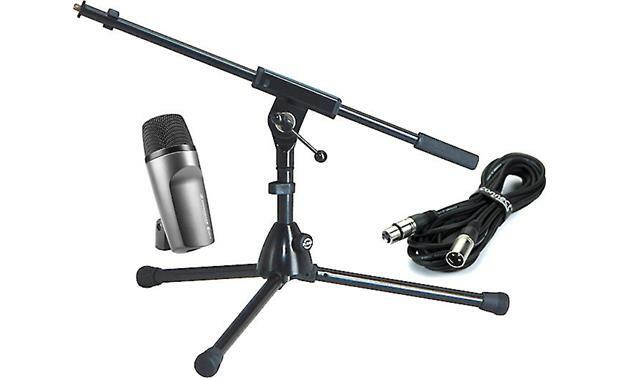 Overview: The Sennheiser E602-II Kick Drum Package includes a Sennheiser E602-II dynamic microphone, along with a K&M mic stand and a 25' Whirlwind microphone cable. 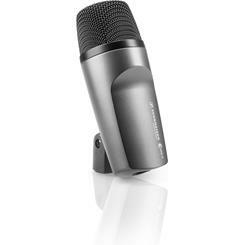 Microphone Overview: The Sennheiser E602II is a dynamic microphone with a cardioid pattern, designed especially for bass frequency instruments such as kick drums, bass guitar amps, and brass instruments. 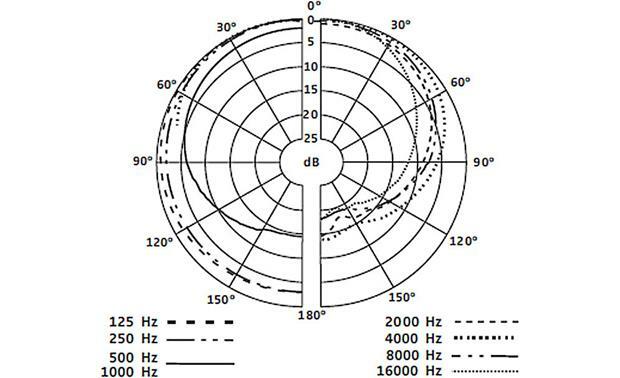 It has a tailored frequency response that emphasizes the low and high frequencies with a cut in the midrange. Other features include a fast transient response, low-frequency extension, a lightweight high-performance voice coil , and an integrated stand mount. It's rugged, lightweight aluminum body allows for stable positioning on long boom arms. Stand Mount: The integrated stand mount on the E602II allows approx. 180° of tilt and has a 3/8" threaded socket. 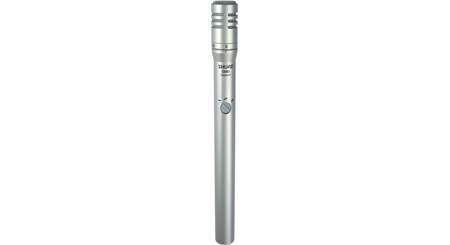 Microphone Warranty: The Sennheiser E602II microphone carries a 2-year warranty. 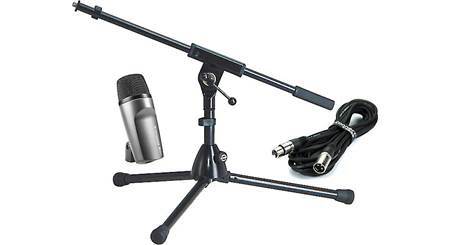 Searches related to the Sennheiser e 602-II Kick Drum Package Includes Sennheiser e 602-II microphone, K&M stand, Whirlwind microphone cable.